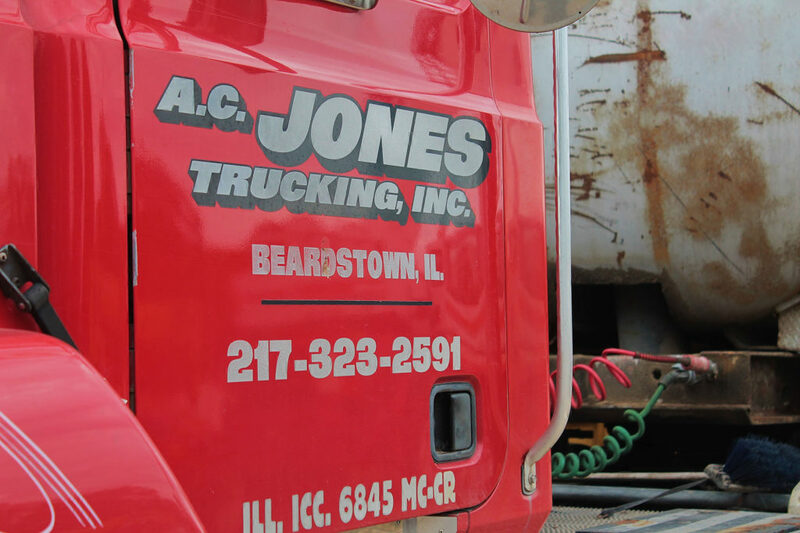 A.C. Jones Trucking is owned and operated by the Jones family and has a long history in Beardstown. Art and Louis Jones started Jones Brothers Trucking in 1946. In 1964 it became Jones Trucking with Art as the sole owner and in 1979 the business was incorporated into A.C. Jones Trucking, Inc. A.C. Jones, Jr. became manager in 1980. 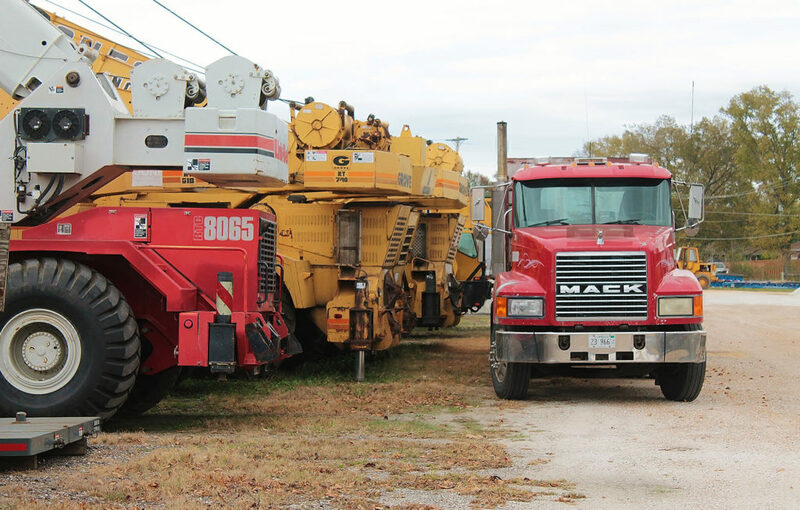 This business has undergone many transformations as technology has changed and heavy equipment has evolved. 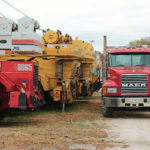 They now provide crane service, rent and lease man lifts, scissor lifts and telescopic forklifts, along with local sales and delivery of rock, sand, and clay. 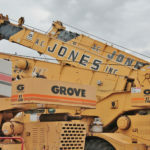 Over the years A.C. Jones Trucking, Inc. has provided hauling of material and quality crane service for jobs from Quincy to Champaign and Peoria to Alton. 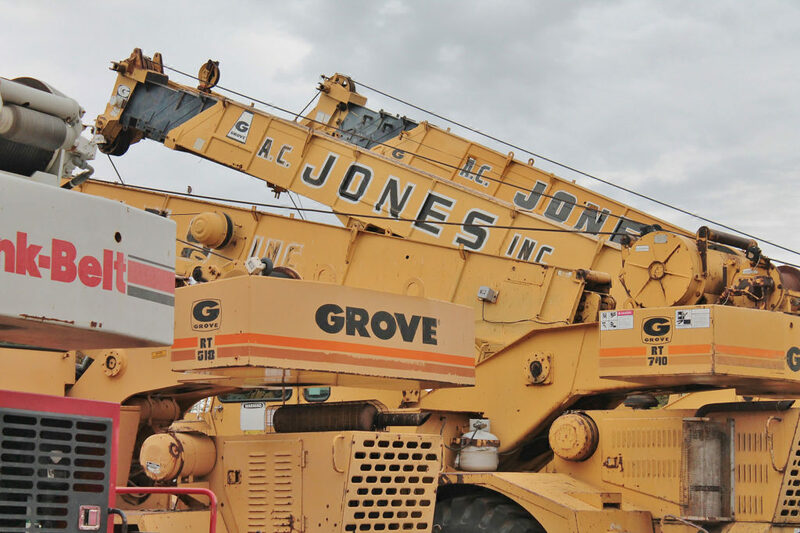 Providing safe and timely crane service for the construction and manufacturing industries has been their top priority. The company is continuing to progress as the 3rd generation of family management and ownership has begun with Arthur Charles Jones, III (Jace) and his sister Mickenzie Schaver. The Jones’ also own Fun Capital Storage and have commercial rental property. Jone's Trucking office hours are 7:00 a.m. to 5:30 p.m. or by appointment.